I’ll give you a warning from the offset here: use sparingly. If you use too much of this powder, you will see a white cast and potential caking. Remembering that you can always build up product if necessary but you can't remove a layer is key here. MUFE even state it in their application instructions, "use a very small quantity and blend evenly". When you get the amount just right, it leaves the skin looking utterly flawless. 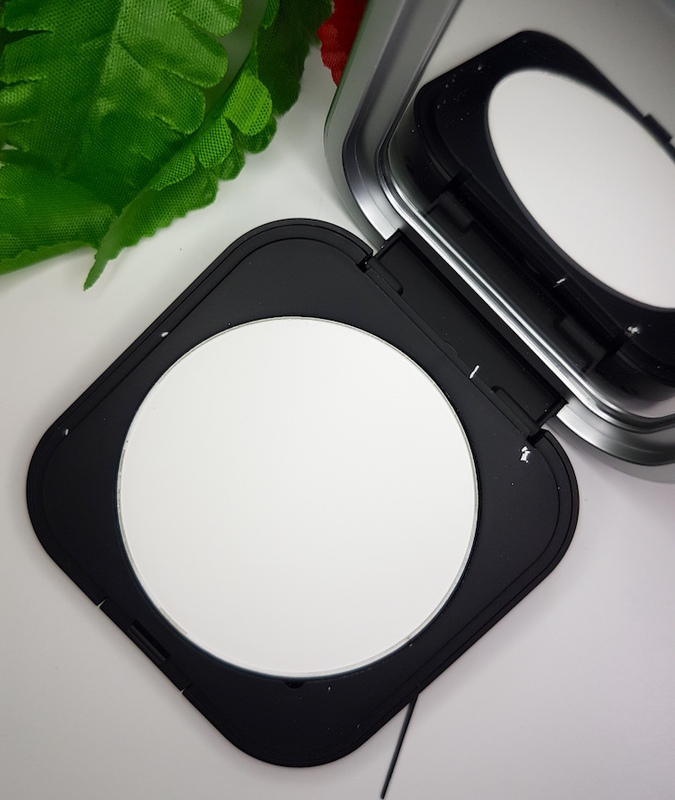 It blurs pores, fine lines and minor imperfections really easily and looks a bit like a real life filter with a matte finish that doesn't look flat. Overdo it though and you’re going to look chalky and be more prone to disliking this powder. I have oily skin so I tend to need a powder to prevent oil from melting the makeup from my face, and this product works exactly how I need it to. 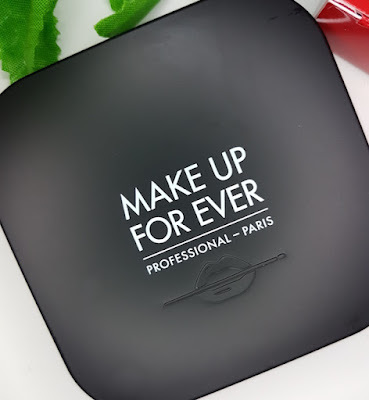 With oily skin, a lot of powders out there can really cake you up after a few hours, but I’m so happy to say that there have been no so such issues with this one. It even lasts all day with close to minimal need for any top ups. With that said, if your skin tends to be on the drier side, I’m not sure how much you will love this product. This won’t be an all over the face thing, instead you may prefer to leave it for areas such as under the eyes and maybe around the nose. In regards to flashback, I haven’t yet had any dreaded white powder residue all over my face in a photo, but I think that this is because the finely-milled, pressed powder variety helps to better control the amount that is applied in comparison to the loose powder. If you want to do something such as baking though, then a loose powder would probably work far better, but you would be increasing your chances of flashback. I have seen some comments scattered around saying that they have experienced flashback with this, but I can only really talk about my own experience which is that I haven’t (yet). Do keep it in mind though that it could be a possibility. Another plus of this powder is that it’s great for those days when you just can’t be bothered to apply a full face of makeup, but don’t want to look over shiny. Just dust a little bit of this powder on and head straight out of the door for a “your skin but better” finish. I think to get the best out of this powder, you need to know your skin type and how your face usually reacts to other powders. If you haven’t used a powder before it can be easier to make mistakes with this one and see poor results, but it isn’t a bad product. I’m not saying that it’s anyone’s fault for applying it "incorrectly" either as I don’t think there is a universal "correct" way with this one. This is all about knowing where you need it and how much you need, and that may mean a bit of trial and error if you really have no idea, and that’s okay. If after a while you still dislike it after trying this out in different ways, that’s also okay. Whilst I adore this powder, I can fully see that this isn’t going to be for everyone. For those who get on with it though, it may just be your new best friend. You can purchase the Make Up For Ever Ultra HD Microfinishing Pressed Powder from KlipShop. 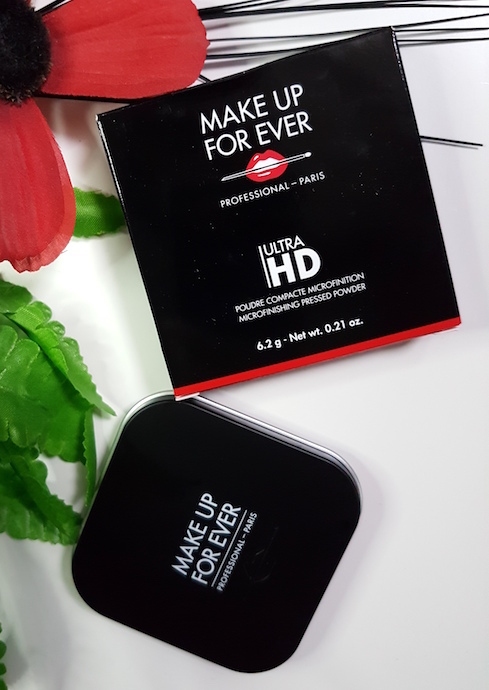 What are your thoughts on the Make Up For Ever Ultra HD Microfinishing Pressed Powder? What do you think of it in comparison to other brands? I have not tried much from Makeup Forever. Even I have super oily skin and I keep trying different powders. I use my Laura Mercier Translucent powder and even L'Oréal Pro matte powder foundation. :-) Great review will check this one.